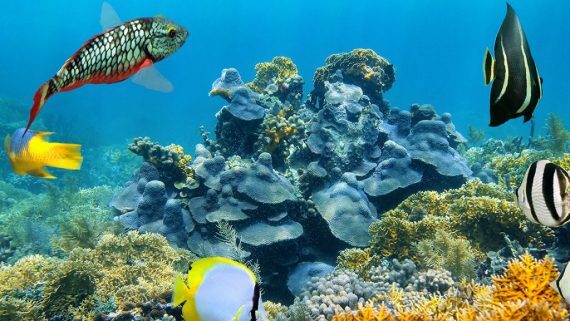 Have you ever wanted to be a marine biologist? What animal would you want to study? Dolphins? Sea Turtles? Sharks? 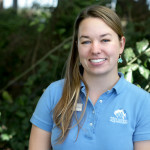 My name is Megan and I am an Education Program Specialist at the North Carolina Aquarium at Fort Fisher and I get to learn about them all! I decided in middle school I wanted to be a marine biologist. I dreamed of driving a submarine to study jellyfish. As time went on, I realized I wasn’t actually interested in doing research. What I really wanted to do was tell people about the amazing things living in the ocean. So I went to school at the University of North Carolina at Wilmington (UNCW) and studied marine biology. I also received a teaching license so I could work as an educator in aquariums. After college, I moved to the Florida Keys to teach kids about the ocean in the ocean! It was lots of fun. Then I accepted an offer in Tennessee to work with an aquarium. After a couple years, I had an opportunity to move back to the ocean for graduate school. 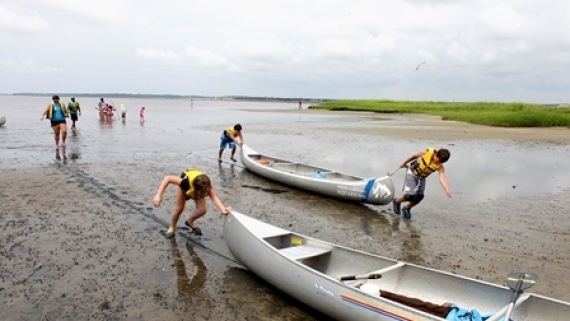 I completed a Masters in Environmental Studies at UNCW and was hired by the North Carolina Aquarium at Fort Fisher. Here I get to help people discover what makes the ocean amazing. Lately, I’ve been doing a lot of work with sea turtles. 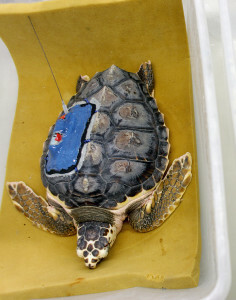 A loggerhead hatchling with a satellite tag ready to be released. 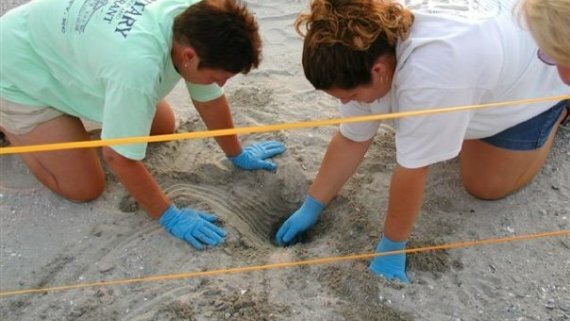 I developed Sea Turtle Exploration to help teach students about science, technology, engineering and math through the eyes of sea turtles. 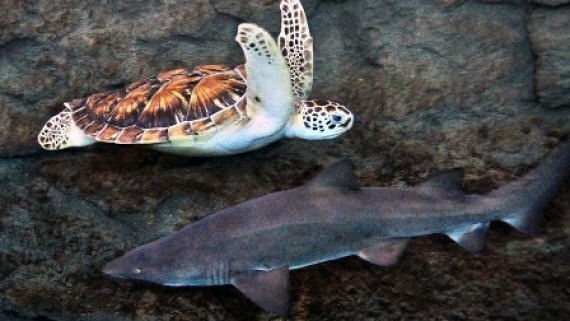 By using our curriculum and following this blog, you will learn what makes sea turtles unique, their importance in the web of life, and how you can help protect them. 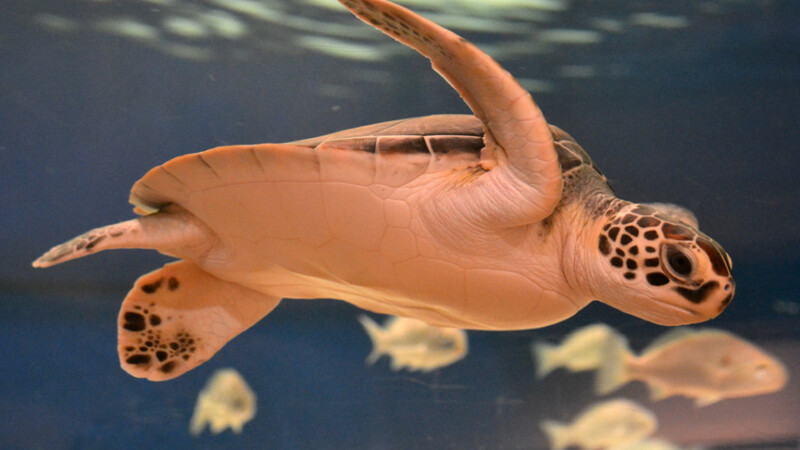 You will learn how scientists use math, engineering and problem solving when working with our sea turtles. Learn more about our website on the About Page. Each week, I will share a blog post with you. Some will be from guest writers that work with sea turtles in the wild. Others will be from people who work with sea turtles at the aquarium. As we journey together, you will also get to watch as our hatchling turtles grow at the aquarium. 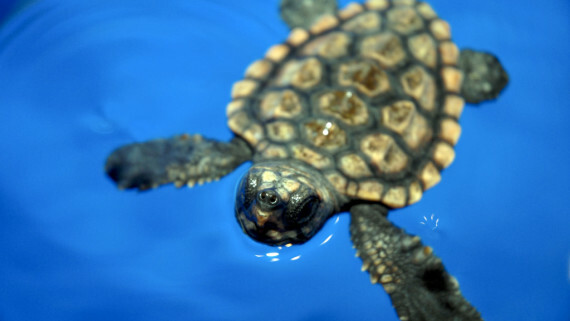 Every year, the North Carolina Aquarium at Fort Fisher exhibits rescued sea turtle hatchlings. In order for the aquarium to keep these hatchlings, a federal permit must be obtained. The turtles receive the best care possible and are closely monitored. Each week the turtles are weighed and measured to determine how much they are growing. I have created a lesson plan, Hatchling to Yearling, to help you monitor our turtles’ growth over the course of the year. We are still waiting on our new hatchling turtles for 2014-2015. Once they are here I will begin sharing their information. 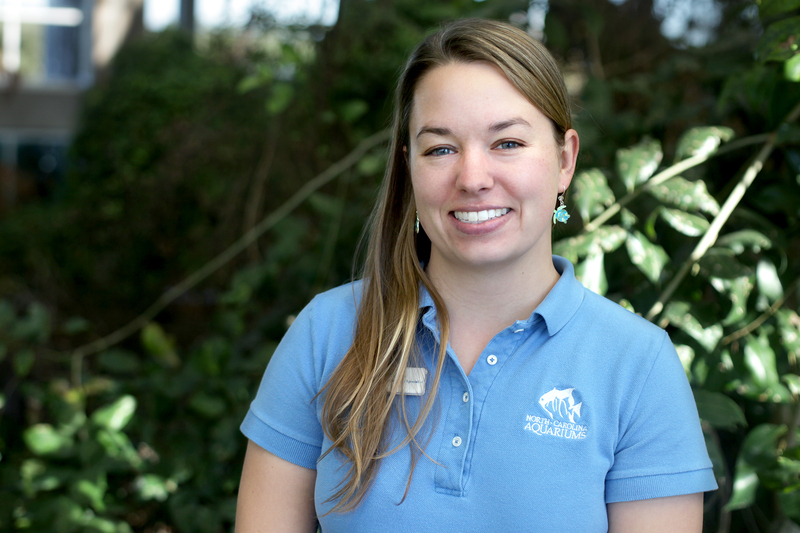 Join me next week and I’ll introduce you to Carol, one of our staff members that helps care for our sea turtles. 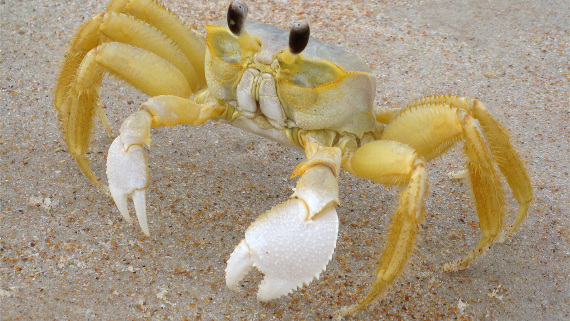 If you were a marine biologist, what animal would you want to study? Share your answer in the comments below! We are trying to follow your STEAM unit “From Hatchling to Yearling” and cannot get the YouTube video to load to show us how to weigh and measure sea turtles. Please advise. Thanks! Hi Lacy, thank you so much for your comment. I’m glad you’re looking at our curriculum. We recently moved our videos to another youtube channel and must have missed correcting that link. Here is the correct link for the video: https://www.youtube.com/watch?v=Du5JxpKD2ss I will make sure we get the lesson plan corrected as soon as possible. You can contact me using the mail button on the left hand of the page.